Chicago based Charlie Westerman continues a thirty-plus year career photographing for major, global clients. His can-do sensibility, deft navigation of new situations, and sense of adventure fuel his characteristic “what’s possible” thinking. 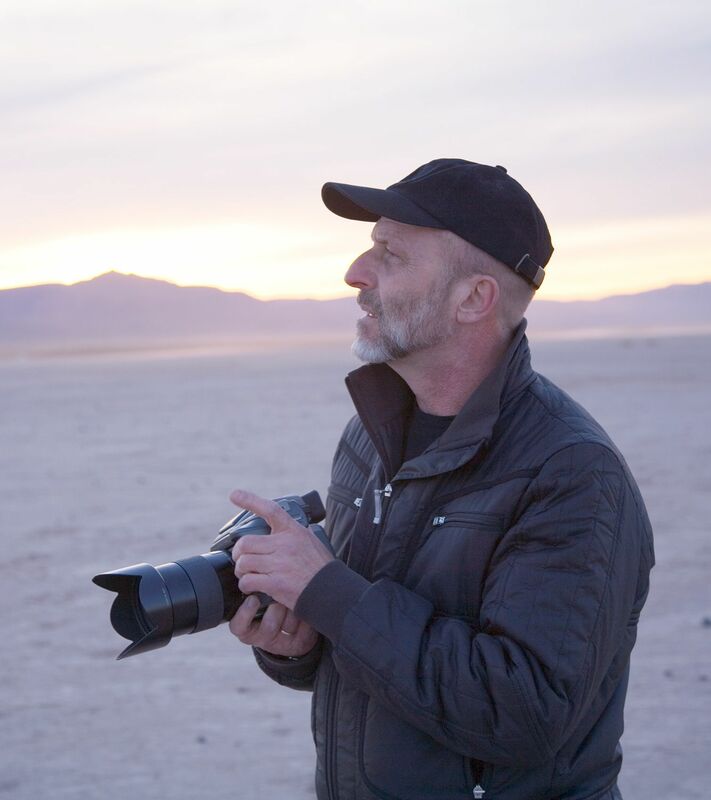 Whether shooting trucks, trains, children, exotic locations, executives, soup kitchens, test tubes, airplanes, factories, farms, or offices, clients appreciate Charlie’s ability to shoot from the hip as gracefully and successfully as he shoots from detailed pre-pro books. Charlie’s approach is studied, passionate and honest; his style is kind and collaborative. Known as an excellent problem-solver, shooting both real and produced situations, his work reveals unique intelligence and understanding of the subjects and concepts he is asked to express. His compositional and technical abilities are unrivaled. Clients include: Budweiser, Nokia, International Truck, FedEx, UPS, Northern Trust, Credit Suisse, Ameritech, Dow Chemical, Chevy Truck, Motorola, Purina, International Paper, AAR, John Deere, British Petroleum, Shell Oil, AEGON, Brown and Williamson, Hyatt, GATX, Brunswick, Maker’s Mark, Dean Foods, Brown-Forman, Clark Equipment, Fruit of the Loom, Scottish Equitable, Abbott Labs, Sun Trust, Loyola School of Law, and Ventas.